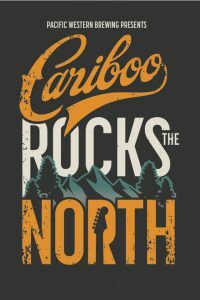 After two years of sellouts, Pacific Western Brewing, the CN Centre, and RG Concerts are set to once again host Cariboo Rocks the North. Tourism PG echoes those words. 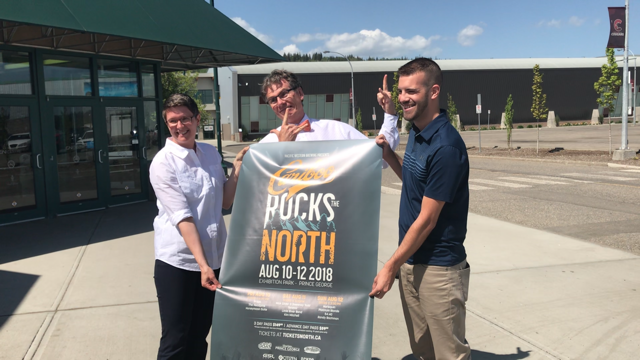 CEO Erica Hummel says this, on top of other events like last weekend’s Northern FanCon, is putting Prince George on the map as a growing tourist destination. The lineup for this summer’s event includes Prism, Headpins, Honeymoon Suite, Nick Gilder & Sweeney Todd, Toronto, Little River Band, Kim Mitchell, Harlequin, Platinum Blonde, 54.40, and Randy Bachman. “This event promises to be one of the highlights of summer! We are not only building upon the 2-year sold out success of PWB events, but the 5-year sold out success of Rock the River in Saskatoon, the 3-year sold out success of Rock the Lake in Kelowna, and Rock Ambleside Park in Vancouver. 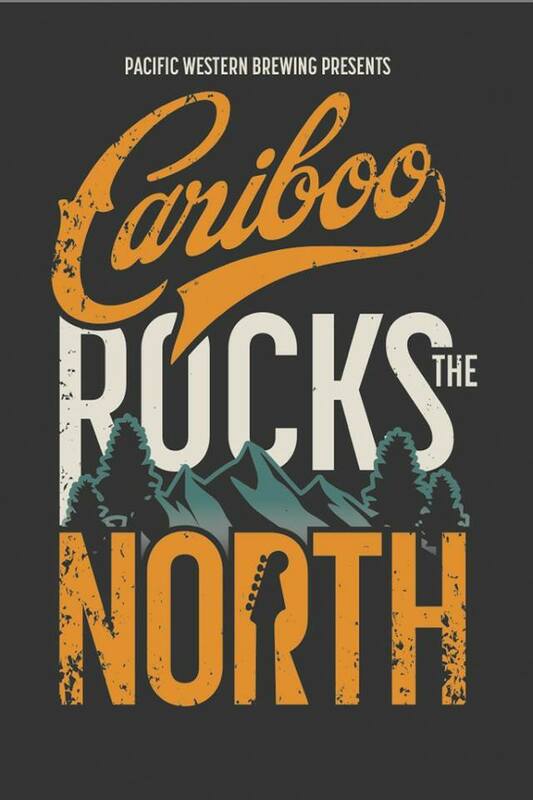 We expect people to travel from all across Northern BC to Cariboo Rocks the North to see and hear these musical legends,” said CN Centre General Manager Glen Mikkelsen in a statement. Exhibition Park will hold the three day, 11 band classic rock festival on August 10th – 12th. The site plan will accommodate 4,000 people. Tickets go on sale Friday, May 18th.